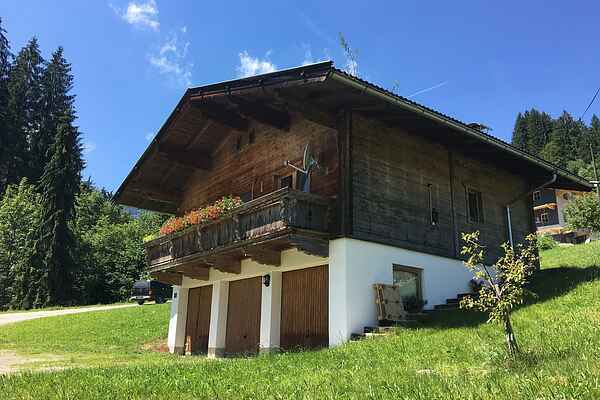 In a lovely, quiet, and sunny place in the mountains of Westendorf lies the detached chalet Fassl. You're inhabiting the chalet completely on your own, privacy guaranteed. The chalet is cozily decorated and from the wide balcony you can enjoy the breathtaking view across the surrounding mountains. Cycling and walking trails start on your doorstep. The friendly owner has a sheep farm, where kids are welcome to have a look. Skiing enthusiasts can start both in Westendorf and in Hopfgarten and make use of the largest skiing area in Tirol!